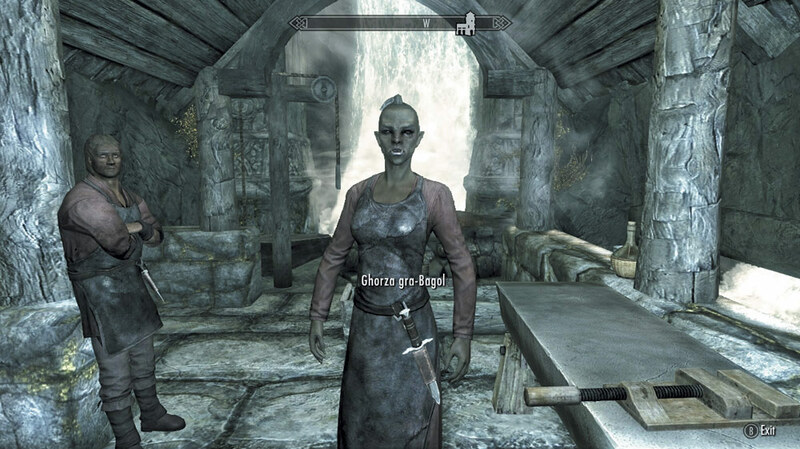 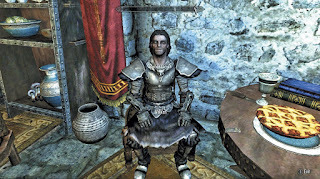 Journeyman Trainer: Ghorza of Markarth. 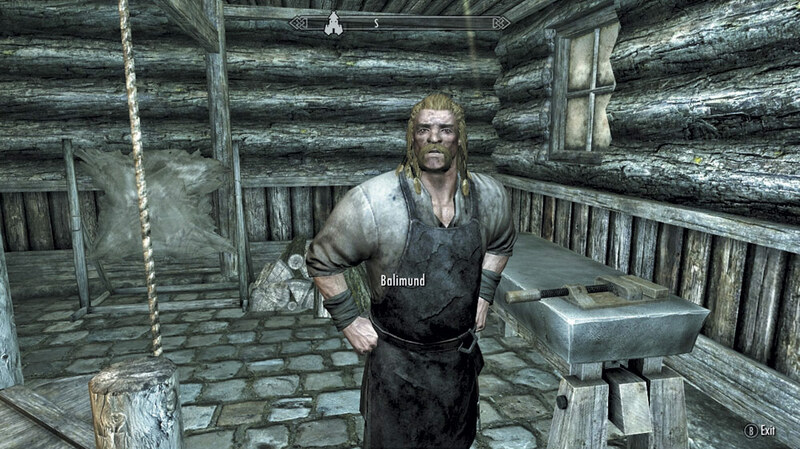 Expert Trainer: Balimund of Riften. 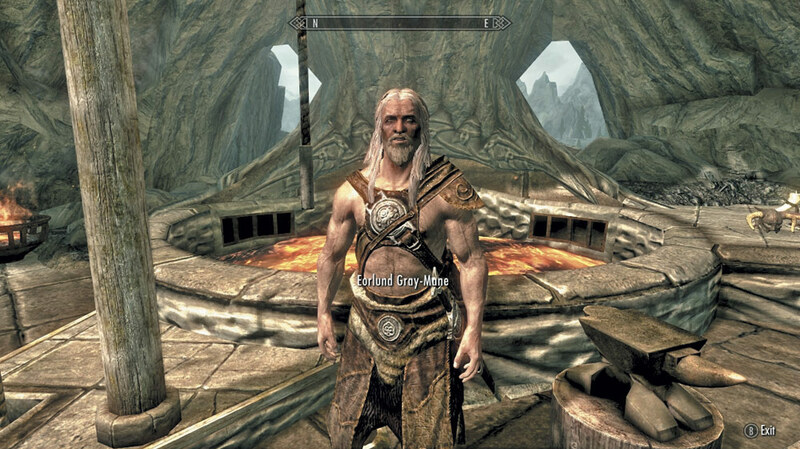 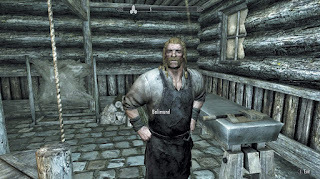 Master Trainer: Eorlund Gray-Mane of Whiterun. 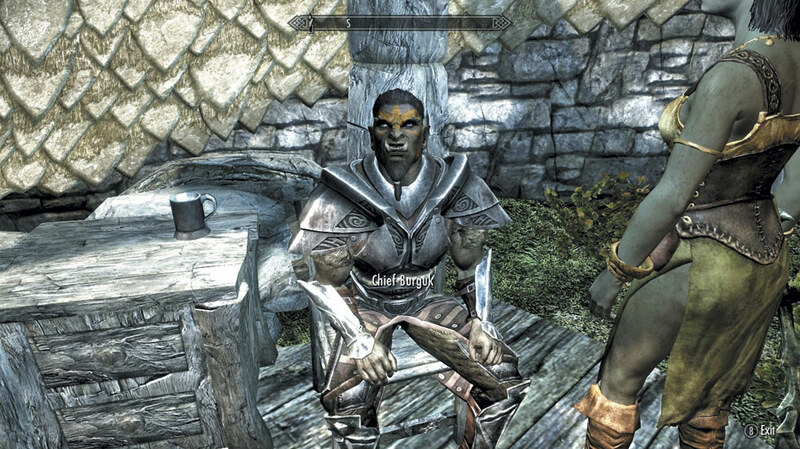 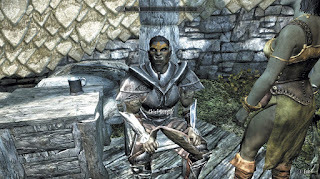 Journeyman Trainer: Hermir Strongheart of Windhelm. 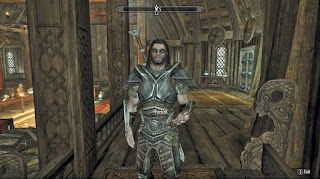 Expert Trainer: Gharol of Dushnikh Yal, in The Reach. 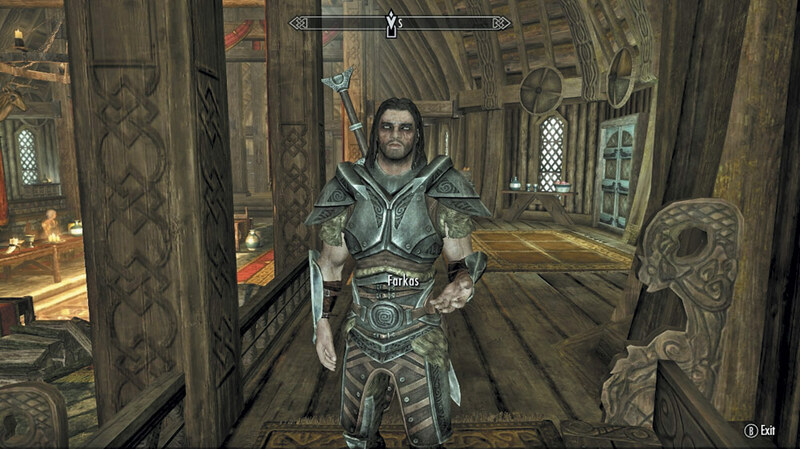 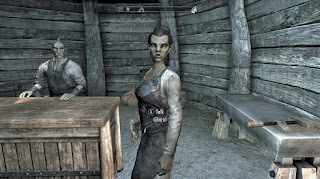 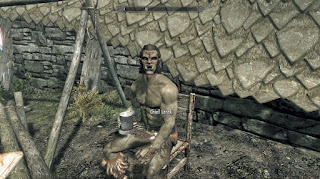 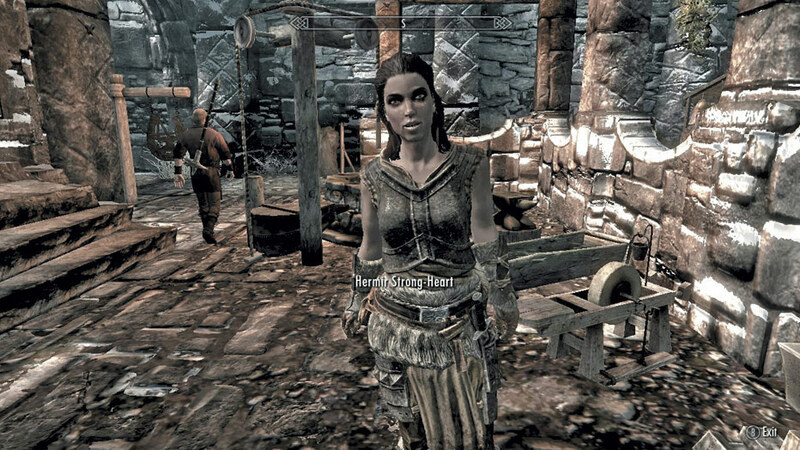 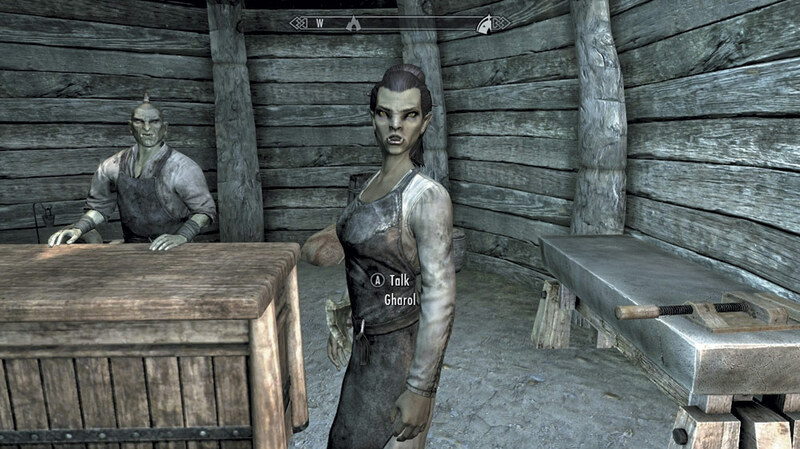 Master Trainer: Farkas of The Companions, in Whiterun. 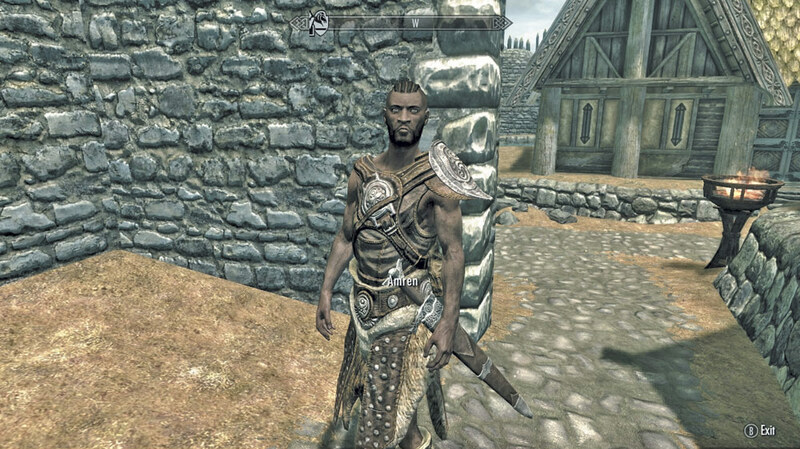 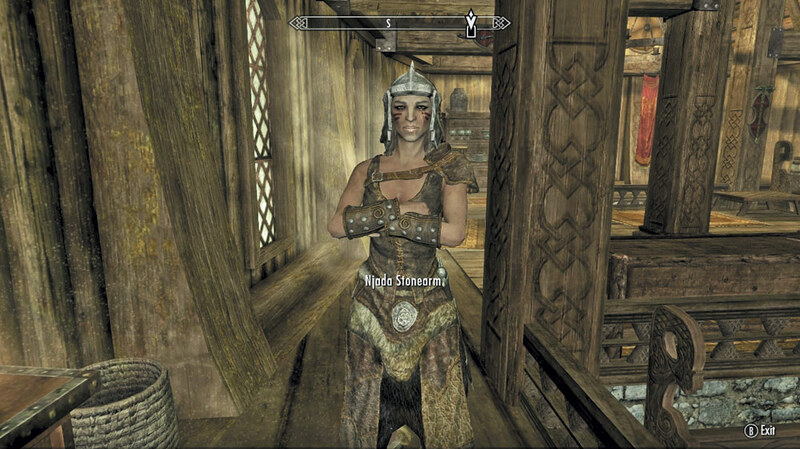 Expert Trainer: Njade Stonearm of The Companions, in Whiterun. 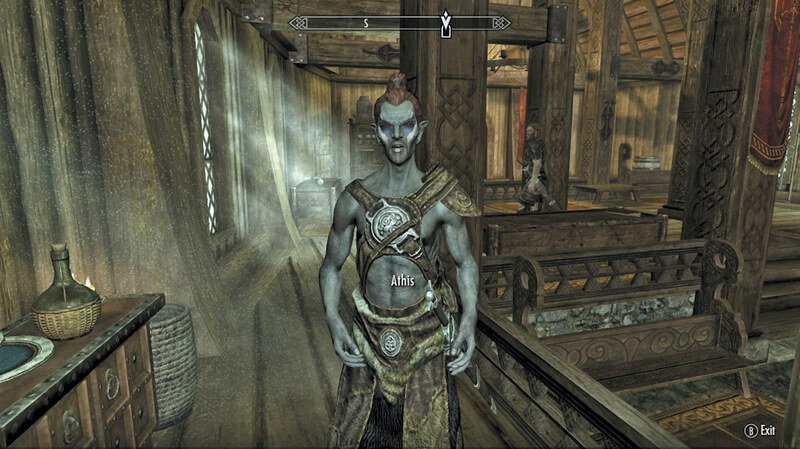 Master Trainer: Larak of Mor Khazgur, in The Reach. 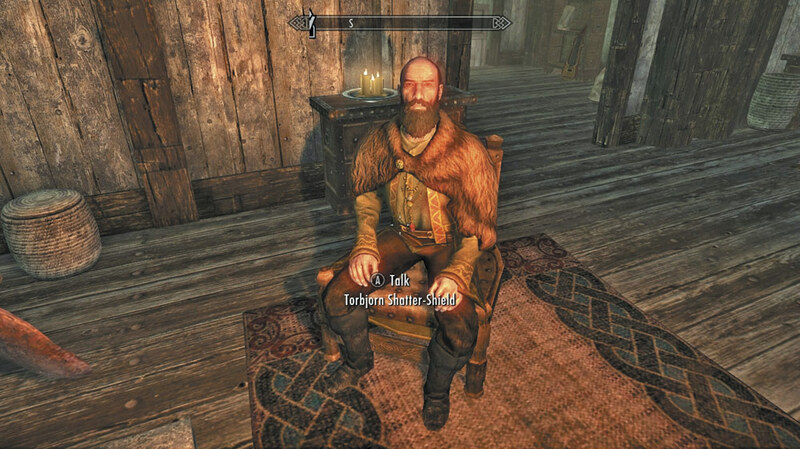 Expert Trainer: Torbjorn Shatter-Shield of Windhelm. 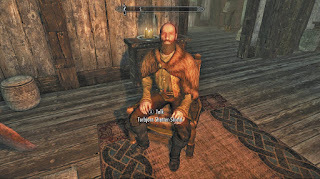 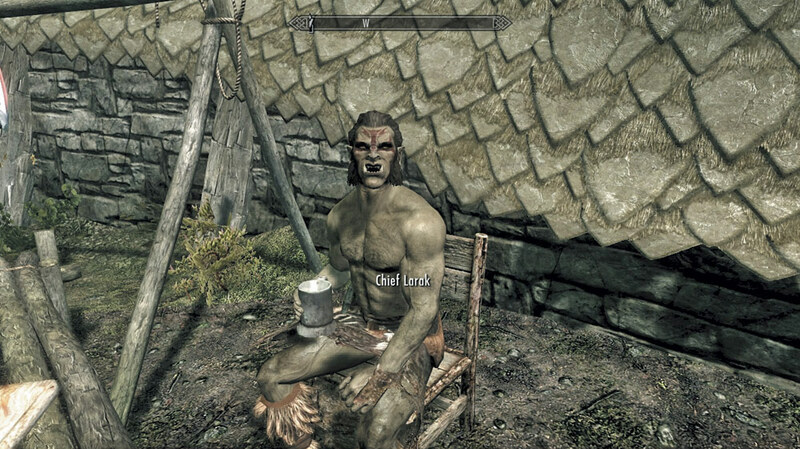 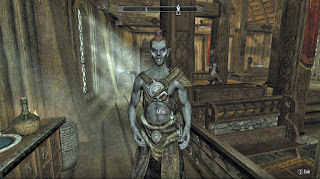 Master Trainer: Vilkas, of The Companions, in Whiterun. 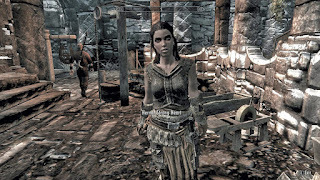 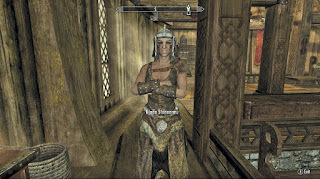 Journeyman Trainer: Amren of Whiterun. 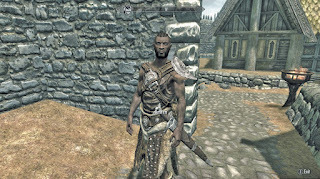 Expert Trainer: Athis of The Companions in Whiterun. 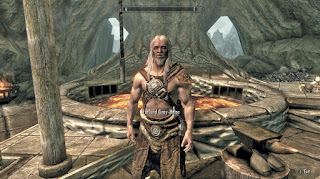 Master Trainer: Burguk, of Dushnikh Yal in The Reach.